Paper Recovery is a dedicated family owned and operated family hard drive shredding company that provides efficient and confidential hard drive shredding. We handle personal, business and commercial hard drive shredding services with two convenient locations. Our goal is to make sure your information or the personal information of your clients are safe. Paper Recovery wants those in Sycamore who are looking for hard drive secure shredding to make our team your preferred choice. 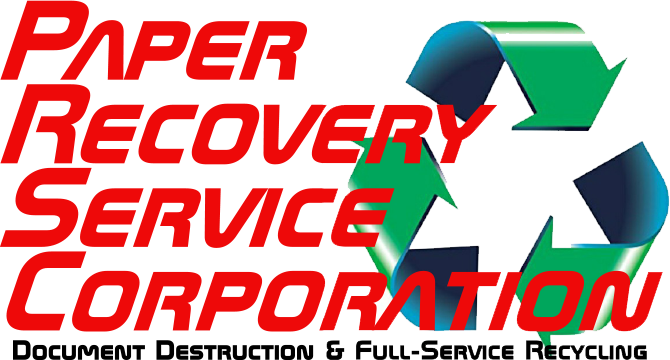 Since 1994 our goal has been to treat our customer’s right, and that includes offering a fair price on hard drive shredding. Sycamore, Illinois is a thriving city with 17,519 residents and is the county seat of DeKalb County. Sycamore’s vision gets accomplished through planning for growth through directing and implementing business and engineering strategy. 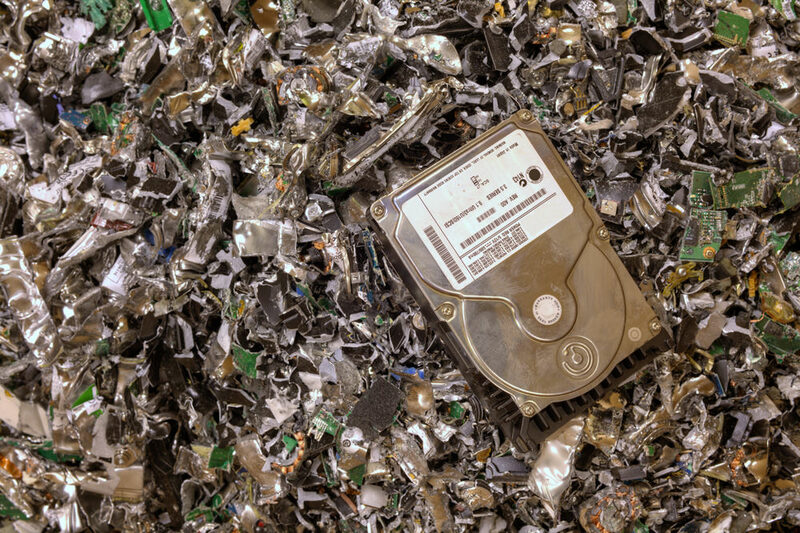 Paper Recovery wants you to be the next satisfied customer to receive hard drive shredding services from a knowledgeable hard drive shredding company. When our customers need hard drive secure shredding their first visit is to an accessible Paper Recovery location. You will get affordable hard drive shredding from a team that is skilled at keeping your information safe through hard drive secure shredding. 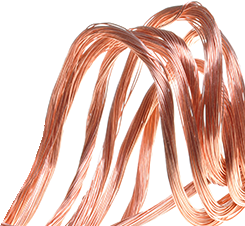 Let our professional hard drive shredding services provide you with a quick and effective process. 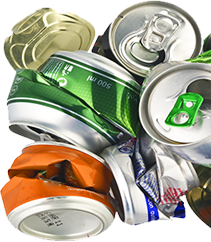 Paper Recovery is a hard drive shredding company that has the necessary equipment to give you the best in hard drive shredding. If you have any questions feel free to call Paper Recovery at (815) 636-2329, whether you have one hard drive or twenty, we have you covered!